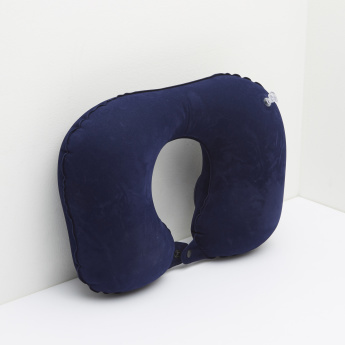 A perfect travel companion, this neck pillow is soft against the skin and promises unmatched comfort. 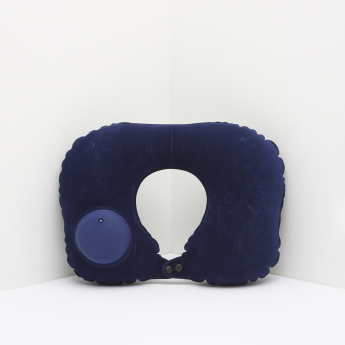 The snap button closure ensures ease of fastening this pillow. 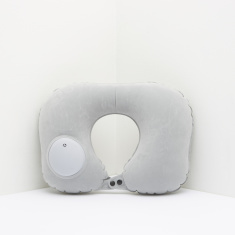 Being inflatable, this neck pillow assures ease of usage and the convenience of storage as well.